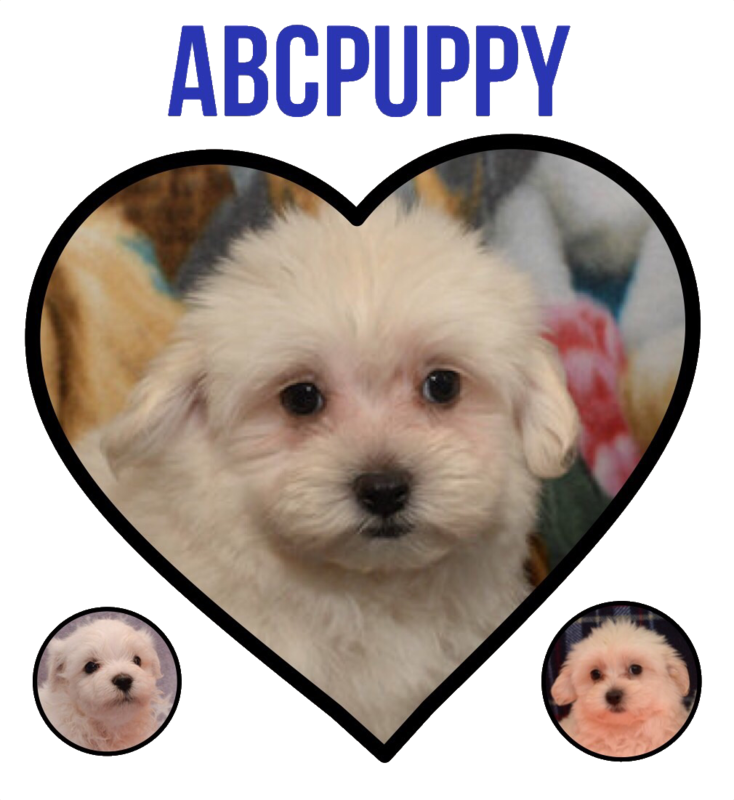 Abcpuppy.com is home of the best designer breeds like Maltipoos, Bichpoos, Shihpoos, Malshipoos, Malshi, Maltichons, and sometimes a Peekatese. 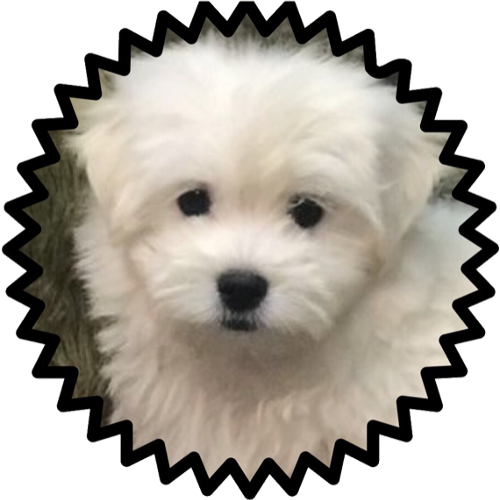 Our Maltipoo or Multipoo puppies are children friendly, this is why our customers are very happy with our lovely pups (See our testimonials as reference). 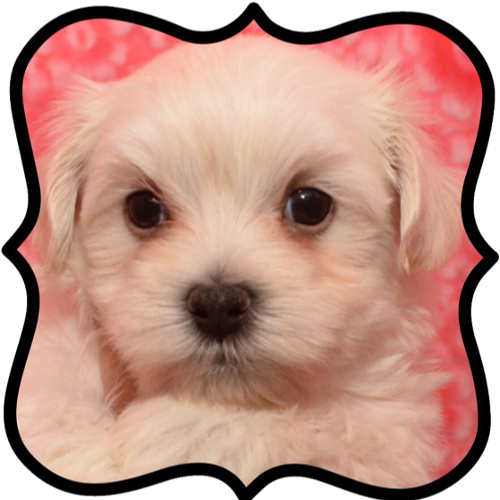 BE CAREFUL WITH CHEAP WEBSITES OR BREEDERS, EVEN IF THEIR PRICES ARE TEMPTING, THEY COULD POTENTIALLY BE SCAMS OR PUPPY-MILLS. ALWAYS ASK FOR CREDENTIALS. Visit our credentials page to see the difference between a genuine breeder vs a scam. GET UPDATES ON NEW LITTERS AND DISCOUNTED PUPPIES, CLICK HERE. It doesn't matter if you are in California, Florida, New York, Pennsylvania, Illinois, Ohio, Georgia, North Carolina, Michigan, New Jersey, Virginia, Washington State, South Carolina, Arizona, Massachusetts, etc. We can ship almost anywhere. 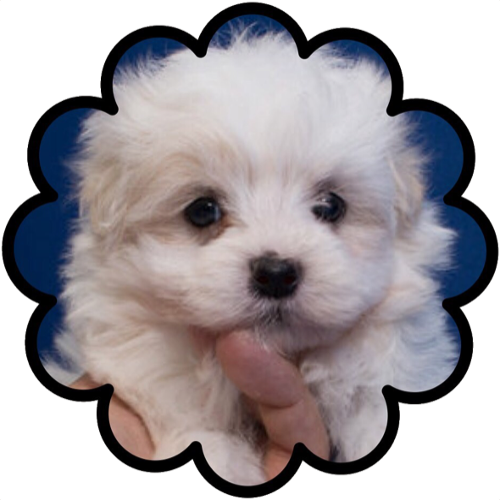 Searching Maltipoo Puppies for Sale Near Me? We are located in south Texas, near McAllen, Mission, Alton, Pharr, Alamo, San Juan, Weslaco, Mercedes, La Feria, Harlingen, San Benito, Brownsville, Elsa, and Edinburg TX. 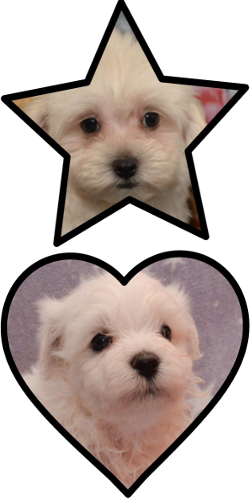 Are you looking for Maltipoo puppies in Houston TX? 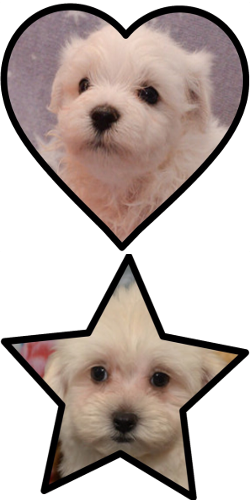 Or Multipoo breeders in San Antonio TX, Dallas TX, or Austin TX?, we can meet halfway for a small fee, call us to make arrangements. 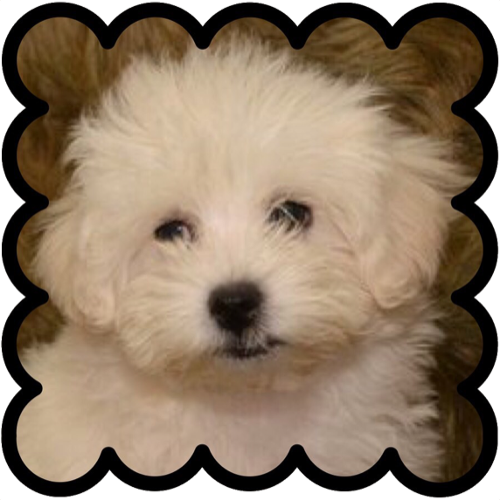 (The Maltipoo also known as Maltepoo, Multipoo, Maltapoo, Moodle, is a wonderful combination of the Maltese and poodle). Fort Worth TX, El Paso TX, Arlington TX, Corpus Christi TX, Plano TX, Laredo TX, Lubbock TX, Garland TX, Irving TX, Amarillo TX, Grand Prairie TX, Brownsville TX, McKinney TX, Frisco TX, Pasadena TX, Mesquite TX, Killeen TX, McAllen TX, Waco TX, Midland TX, Carrollton TX, Denton TX, Abilene TX, Beaumont TX, Round Rock TX, Odessa TX, Pearland TX, Richardson TX, The Woodlands TX, College Station TX, Wichita Falls TX, Lewisville TX, Tyler TX, San Angelo TX, League City TX, Allen TX, Sugar Land TX, Edinburg TX, Mission TX, Longview TX, Bryan TX, Conroe TX, Pharr TX, Baytown TX, Atascocita TX, Missouri City TX, Temple TX, Flower Mound TX, New Braunfels TX, Cedar Park TX, North Richland Hills TX, Victoria TX, Harlingen TX, Mansfield TX, Georgetown TX, Rowlett TX, San Marcos TX, Pflugerville TX, Spring TX, Port Arthur TX, Euless TX, DeSoto TX, Grapevine TX, Galveston TX, Bedford TX, Cedar Hill TX, Wylie TX, Texas City TX, Keller TX, Haltom City TX, Burleson TX, Rockwall TX, The Colony TX, Coppell TX, Channelview TX, Huntsville TX, Sherman TX, Leander TX, Duncanville TX, Little Elm TX, Lancaster TX, Hurst TX, Friendswood TX, Mission Bend TX, Schertz TX, Texarkana TX, Kyle TX, San Juan TX, Del Rio TX, Lufkin TX, Rosenberg TX, and La Porte TX.